In an era of booming beer business, it seems like everyone and their dog is opening a craft brewery. Investors, riding on the coat-tails of the home-grown craft-beer pioneers, are pooling their money to start million-dollar facilities and selling their beer behind a quaint label. Hell Bay does not ride coat-tails. 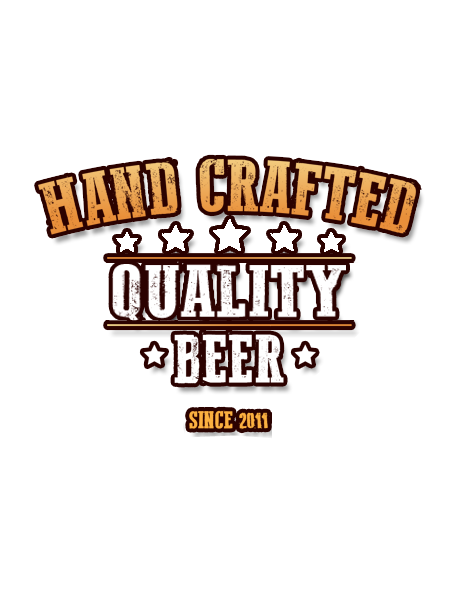 Our owner-operated brewery started as a passion, grew through perseverance, and is maintained through dedication. Founder and owner Mark Baille began brewing as one of many hobbies. 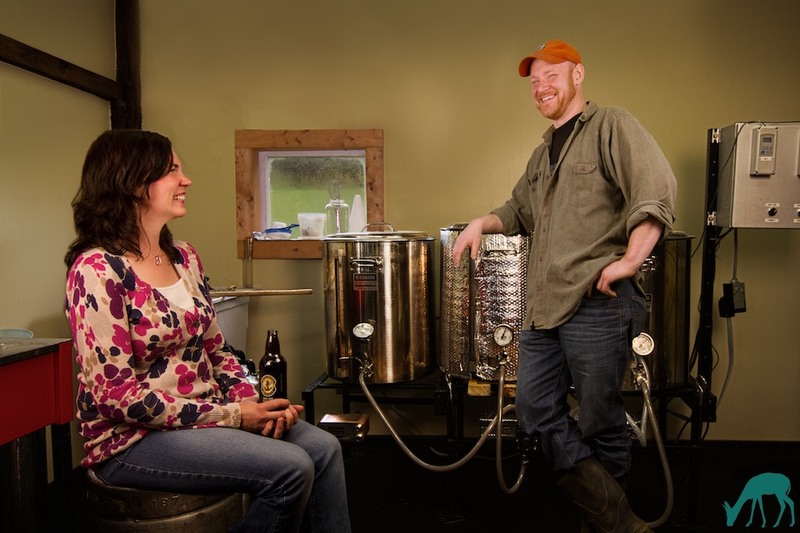 Working full time as an electrician at Michelin and living on a hobby farm with his partner Melanie and their growing family in Cherry Hill, Nova Scotia, Mark devoted himself to brewing. Through experimentation, self-education, and long hours, he worked on perfecting his recipes, building his own equipment, and growing his home-brewery. Melanie finally convinced Mark they could take brewing to the next level, and together, they applied for a small business loan. The craft beer frenzy had not yet come to Nova Scotia in 2011, however. 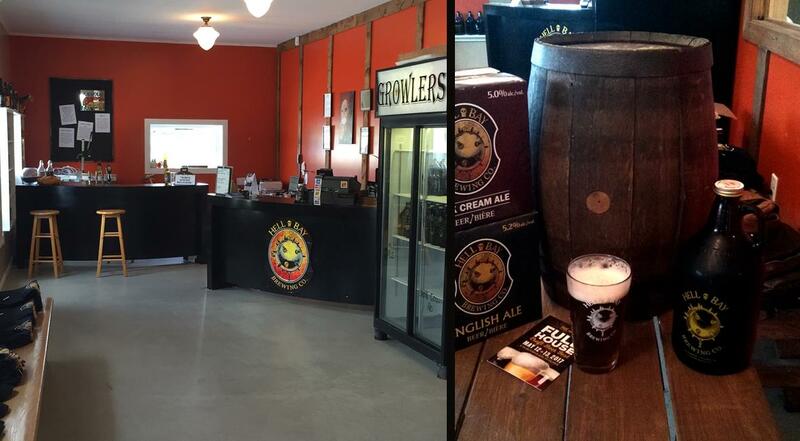 The only craft breweries outside of the Halifax Regional Municipality were brewpubs, and nobody believed that a brewery run from a barn in Cherry Hill could be successful. "Just because your friends and family like your beer, doesn't mean that other people will," Melanie was told, despite providing a list of pubs and restaurants willing to carry their beer. Rather than cave, Mark and Melanie funded their start-up themselves. Things were not ideal. Mark continued to work full time, brewing after work and on weekends. Melanie worked the shop and delivered beer. 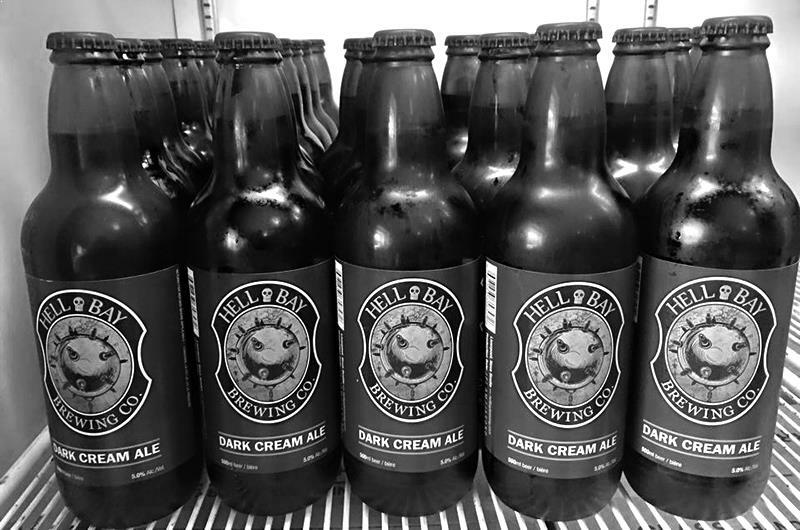 They took their name from the bay next to the brewery - Hell Bay. Despite setbacks and struggles, business was successful, and keeping up with demand turned out to be the biggest difficulty. 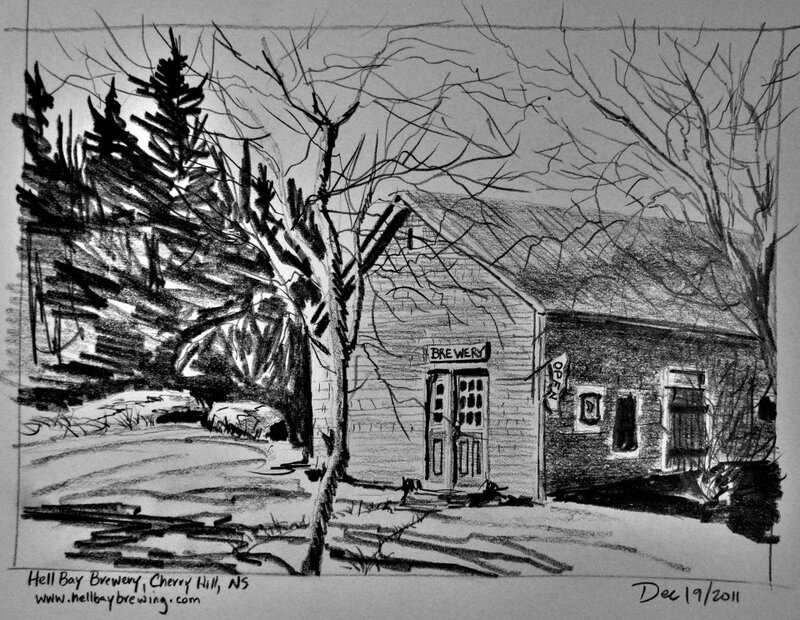 The brewery expanded in the barn, employees were hired, and soon it was too big for their own property. 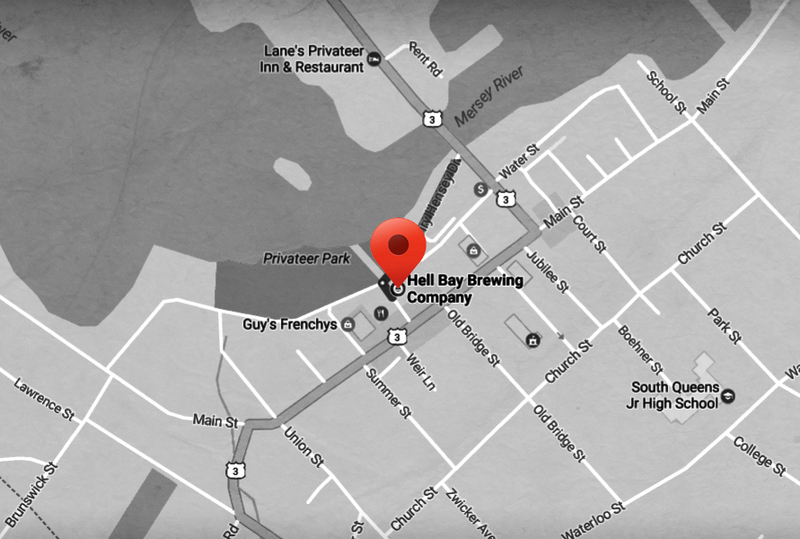 After less than two years in business, Hell Bay found its new location on 38 Legion Street, in nearby Liverpool, and Mark was eventually able to switch to brewing full time. 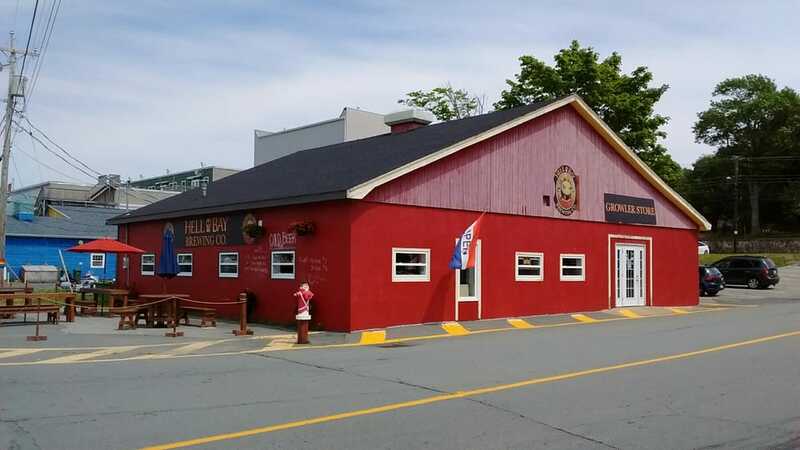 Six years after its founding, Hell Bay is a successful business employing local people and selling beer all over Nova Scotia. We continue to use home-made equipment, and we're still owner-operated. There's a grunge-appeal in our brewery that customers find authentic and attractive. You won't find us waxing romantic about the rugged coastlines or quaint fishing villages around us - we live here, and that's just part of our lives. In 2016, we were honoured to be awarded the Gold Medal for Best Pale Ale in Atlantic Canada during the Atlantic Canadian Beer Awards. We don't need gimmicks to sell our beer - quality speaks for itself.